Palm Terrace Healthcare and Rehabilitation is a modern, state-of-the-art care center, conveniently located at 24962 Calle Aragon, near Moulton Parkway. 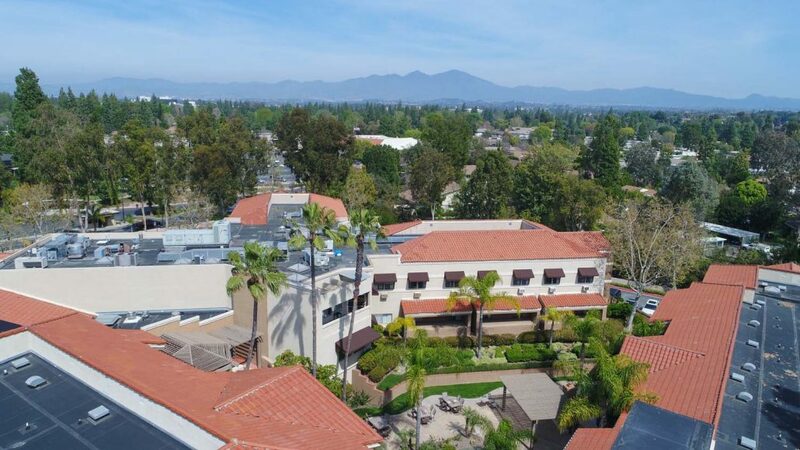 Our South Orange County location provides easy access from the 5 freeway and 73 Toll Road and serves the Laguna Hills, Laguna Woods, Aliso Viejo, and all of South Orange County. We are only a short driving distance to Saddleback Memorial Medical Center Laguna Hills and Mission Hospital Mission Viejo.